The IWK Health Centre CEO who used a corporate credit card for thousands of dollars in personal expenses is no longer with the organization. A CBC News investigation in June revealed that Tracy Kitch used her credit card for purchases at the Bay, on limo services and iTunes, which IWK officials said was an error. At the time, outgoing board chair Bob Hanf said he was confident in the hospital's accounting practices, but as a precaution, the board would seek advice from its auditors. 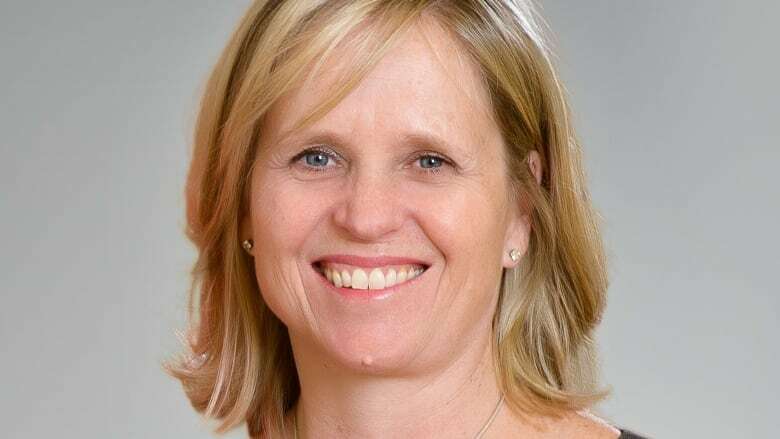 In a statement Wednesday night from Karen Hutt, current chair of the IWK board of directors, she said Kitch would be leaving "to pursue other opportunities." "We wish her well in her future endeavours. The process to search for a new CEO will be underway shortly," the email reads. A spokesperson for the IWK said no one would be available to speak with media on Wednesday evening. It's unclear what prompted Kitch's departure. CBC News filed subsequent freedom of information requests about hospital expenses following the stories earlier this summer. Hospital administration advised that they did not have the requested documents because in June "the IWK board initiated an independent third party review of CEO expenses." According to Kitch's contract, a copy of which CBC received through a freedom of information request, her voluntary resignation could entitle her to severance equal to as much as six months of pay and benefits. Kitch, who was hired in August 2014, earned $280,000 a year.